omgosh that first picture tho haha!! Pony sounds so cool tho. so completely and utterly different in literally every way from Murray, but like there’s a lot of cool stuff to learn with him. glad you’re having fun!! I was definitely frustrated for a little while, but now that the learning has ramped up it’s gotten to be a lot of fun again! yes! 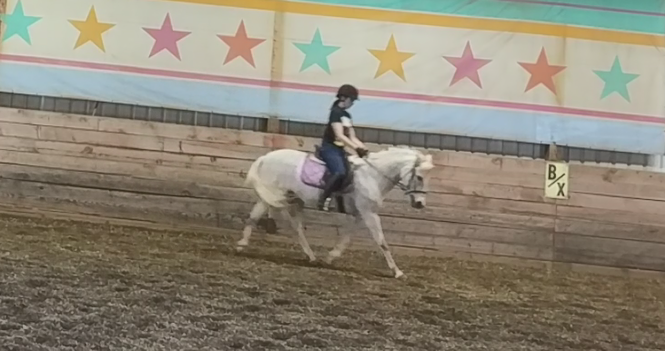 especially when the horse you’re used to is so particularly *particular* with how you ride. 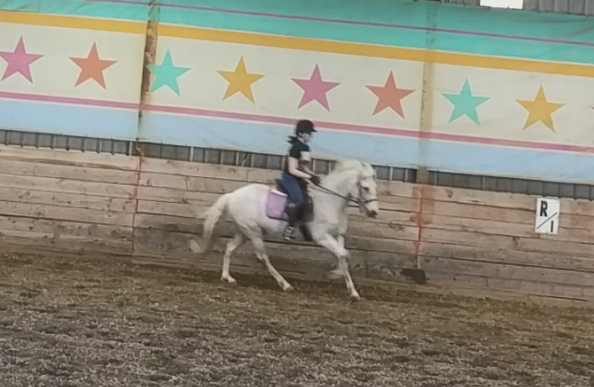 For all the hate ponies get I still utterly love them, because they are just such interestingly complicated creatures – I think leasing this pony is going to be really great for you, even if you don’t maintain it for the summer. 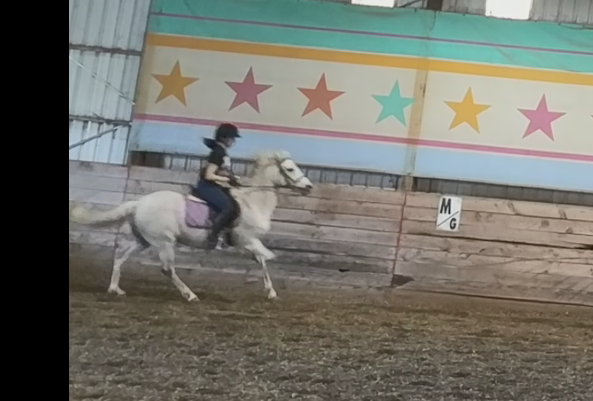 Just getting a variety of different horses and ponies to ride will increase your toolbox immensely.